The RFP has been a stable of vendor selection for more than 50 years. But when it comes to selecting an ESP, it has lost a lot of its effectiveness. 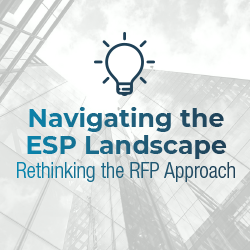 The eye-opening results of our recent survey suggest many Super Senders are conducting inefficient RFP processes that not only don’t result in selecting the best option for their needs, but lead to the misperception that all ESPs are basically the same. 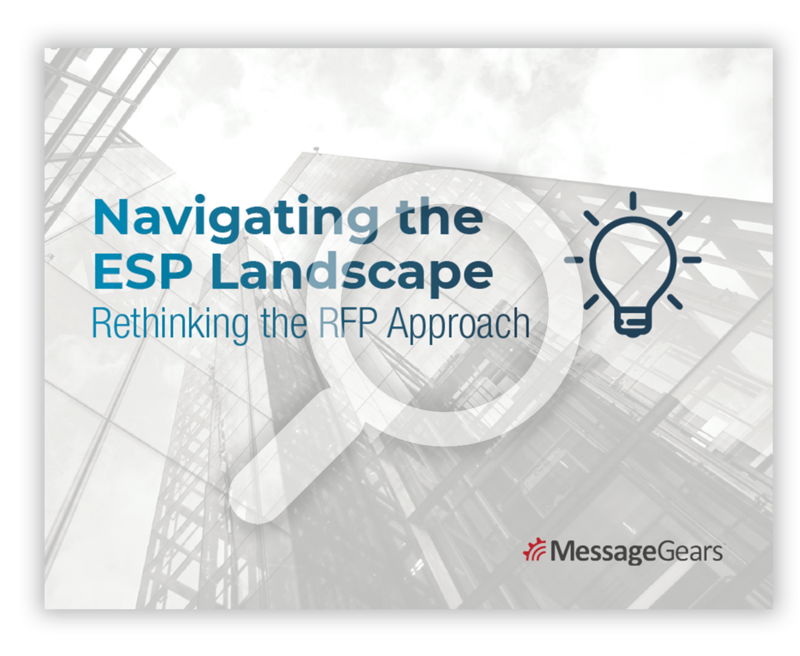 Our whitepaper walks you through the results, and offers expert advice on how to ensure your next RFP is successful.